Paras Tierea is a hot new residential project by Paras Buildtech India Pvt. 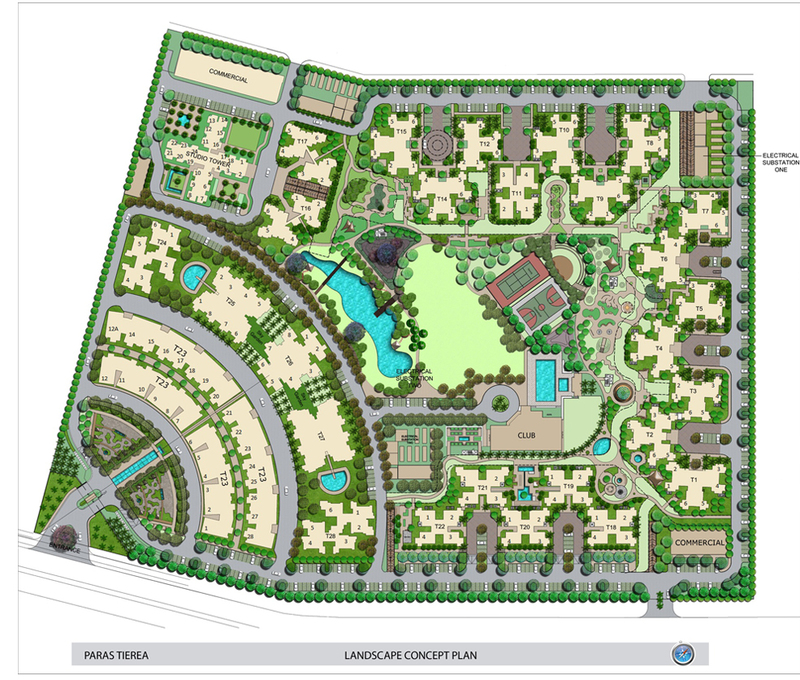 The project includes world-class facilities and amenities, which is best as compared to others project. The project spread over 30 acres area in the hot location of Noida Expressway sector 137.The flats in this project contain various types of unit size from 825 to 1695 sq ft which will provide you comfortable living at best price. 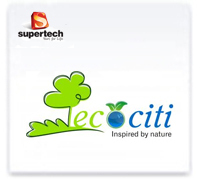 The project includes matchless idea, which will provide you luxury lifestyle with green environment. The project is safe and secure for living because experienced guards are available in this project for 24 hour duty. 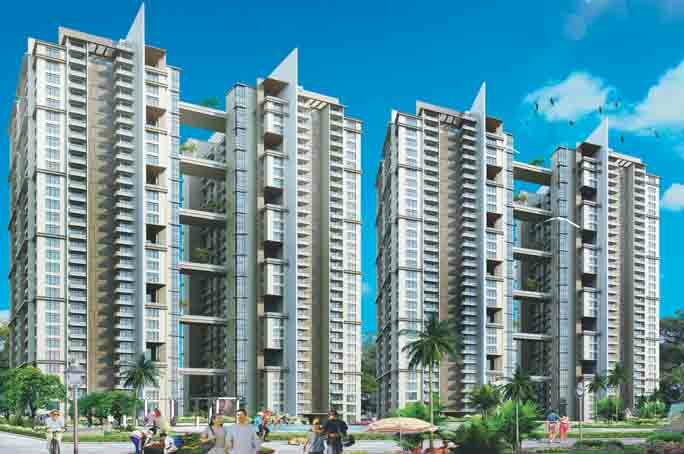 The famous real estate giant Paras Buildtech is in limelight once again through its wonderful residential project named as Paras Tierea, located at sector-137, Noida. The company has completed this project in 2015 and offered furnished apartments in 1 to 4BHK range. The apartments are available on ready to move basis. Hence, the home seekers should not miss this opportunity and book their units as soon as possible. The company has built the project precisely and has made building secure against earthquake. Besides, the project covers the wide area up to 30 acres and includes 29 floors along with 28 towers in the building. All apartments have built strongly and possess elegant finish from inside to outside. 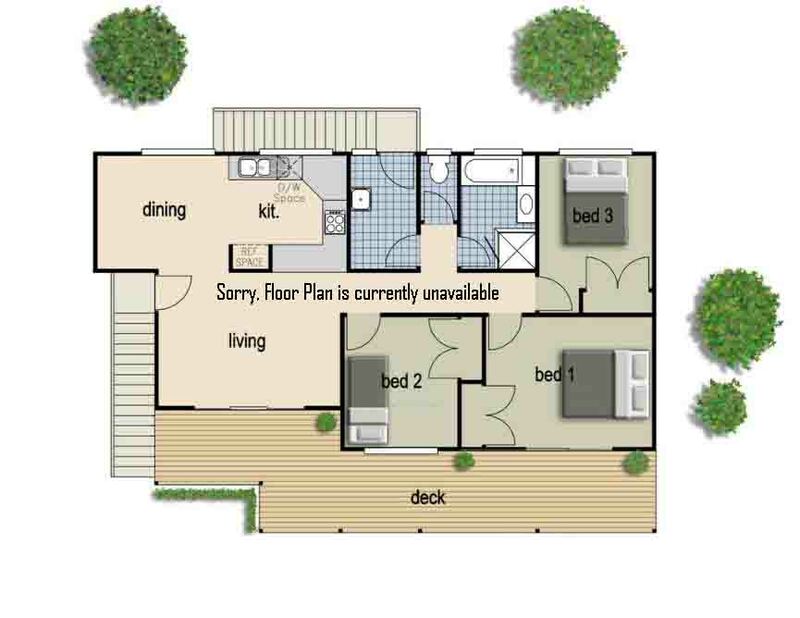 With such amazing configurations, this project seems the best investment plan to buy property for future. The Paras Buildtech has also proposed apartments under the resale offer, which provides villas under price range 20 lakhs to 1.1 Crore. However, the home seekers can take the advantage of such offer and can buy dream villa under the budget. Apart from that, the apartments have made stunning and possess modern designs too. Besides, the apartments possess large space and are versed with all housing benefits such as kitchen, hall, bedroom, lawn, toilet, windows, doors, balcony, and so on. Moreover, the project site is also greenish and has open area up to 75%. All in all, Paras Tierea is a perfect property scheme for those, who are looking for home in Noida. So, book your unit in this project and become owner of a furnished villa easily. The company entertains its patrons by providing some brilliant amenities such as gym, club house, parking, kids’ play ground parking, water supply, sports complex, power back up, tennis court, and much more. Furthermore, the project location gives easy connectivity with nearest hospital, bus stand, shopping mall, metro station, school, college, etc. 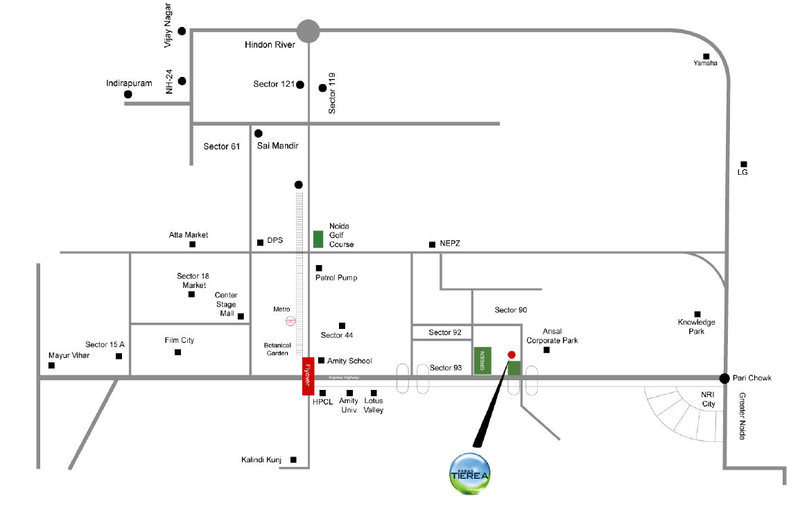 It is not all over, the site is close to international air port, NH-24, and Greater Noida as well. With such benefits, Paras Tierea looks an ideal residential project to buy property and live happily with family in a posh area. The company offers apartments at market leading prices and also provides bank loan facility. So, needy customers should not waste the time, and book their units by making minimal down payment of 3 lakhs. For more details about project and its insights, go through with portal of Paras Buildtech or contact with advertiser now!